Best Engineering College :: Top Engineering College in Bhubaneswar, Odisha :: ICE. Top and Best Engineering College in Bhubaneswar, Odisha :: An economically affordable college for all categories of students. 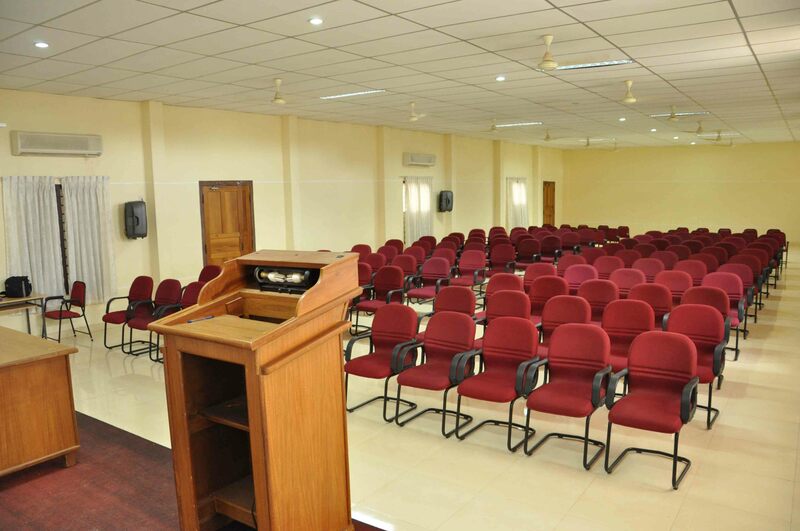 An ultra modern digitally equipped conference hall is in present within the campus which is with the latest audio and video systems. Industry experts are called for giving lectures who share their practical knowledge with students. Conferences, Symposiums and seminars are held frequently to encourage and motivate the students and faculty members.